Motorola is one of the not so many companies that have already released Android 8.0 Oreo updates for some of its smartphones. 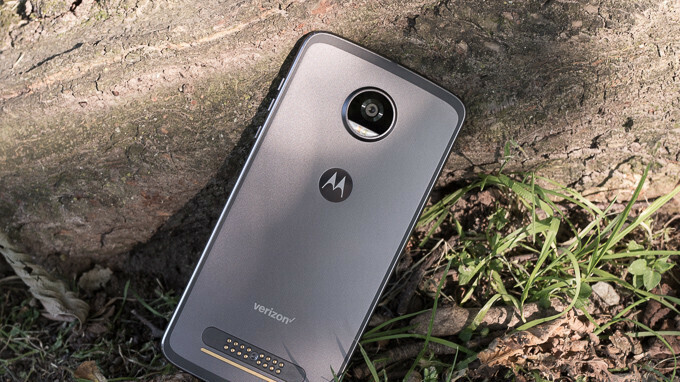 After Moto Z2 Force, it appears that the next smartphone to get the update is a mid-range device, the Moto Z2 Play. Although the information hasn't been confirmed by Motorola, we have reason to believe that the Moto Z2 Play will soon receive an Android 8.0 Oreo update. That's because Motorola has already begun soak testing the update in Brazil. Brazil is usually the country where Motorola starts testing new Android updates, but we have no clue how long it will take for Oreo to hit the Moto Z2 Play, so that's the only good news we have to share with Moto fans. If you happen to be in Brazil and have already enrolled in the beta program, the update weighs in at 1.13GB and includes the latest January security patch. Here is hoping Motorola will release the update sooner rather than later.